Wendy Riddell, founding and managing partner with the law firm of Berry Riddell, specializes in land use law and lobbying. She represents a multitude of development clients throughout the Phoenix metropolitan area from major national home-builders, Fortune 50 retailers, multi-family developers, resort, hospital, office and industrial builders, advising and guiding such diverse and significant projects as Westgate, Honor Health campuses valley-wide, the I.D.E.A. (Innovation, Discovery, Education, & Arts) Campus in Tempe, The Preserve at Goldfield Ranch: a 2,250 acre master planned community, and campuses for the Diocese of Phoenix, including Xavier College Preparatory. 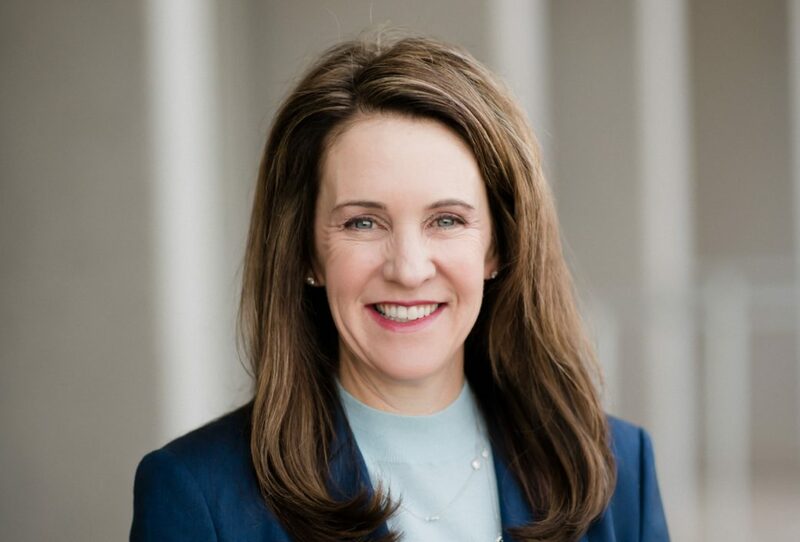 She started her career as an associate with the law firm of Beus Gilbert, focused on land use law and lobbying all levels of political entities throughout the Valley. In May 2015, she was awarded the Xavier College Preparatory Women of Achievement Award for Service to the School. Riddell, featured in the 2000 Phoenix Business Journal’s Top Guns Under 30, has continued her commitment to both career and community. As a member of the Scottsdale Leadership Class of XVII, she chaired Business Community Day. She worked on the City of Scottsdale District Advisory Task Force, advising the City Council on a districting system, and served as the Recorder for Arizona Town Hall. She also volunteers on Maricopa County’s Board of Adjustment, working to promote positive development within the community. As an alumna of Xavier College Preparatory, she has volunteered as a Mock Trial Coach, focusing on the students’ development of critical thought, and currently chairs Xavier’s Facilities Committee and sits on Xavier’s Board of Trustees. She is past Board President of Christ Church School, overseeing their expansion from a preschool to an elementary school, and advocating on behalf of a primary school curriculum that advances the development and education of young children, resulting in above grade-level testing results for every elementary school student. Riddell was recognized as one of the Top 100 Lawyers in Arizona in by AZ Business Magazine in 2018 and 2019. After receiving a Bachelor of Arts in English and Fine Art from Colgate University, she then gained a juris doctorate as a Pedrick Scholar from the Sandra Day O’Connor College of Law at Arizona State University.